Pantone, a trusted source for color trends, recently released it Fall 2010 Fashion Color Report and here are the 10 colors it has named as the 'it' colors for fashion later this year. Scrapbookers tend to be pretty trendy people - in all the best ways - so it only seems natural that trends in fashion might be reflected in scrapbooking as well. 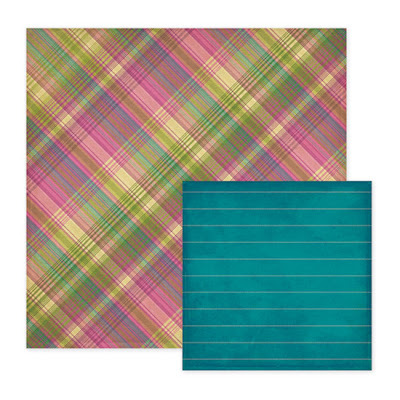 As soon as I reviewed the report, I immediately recognized some of these color combinations in some of the latest and greatest to hit the scrapbooking market. The Jazmyne Collection by Bo Bunny prominently features the purple, green and golden hues featured above. Here's a very similar color palette in Basic Grey's Kioshi Collection. 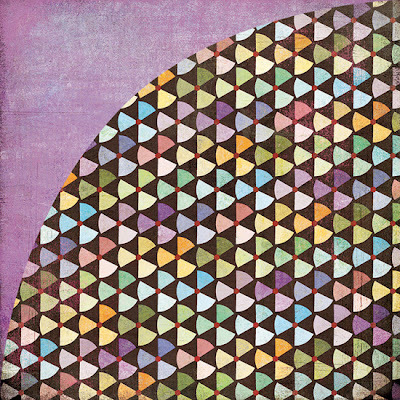 It also successfully pulls in a little more of the rosey and grey shades into many of the patterns. Here's another collection from Basic Grey called Max and Whiskers that takes it's cue from the 'richer' colors within the palette of 10 including the browns, goldens, reds, and for added pop - the teal. Die Cuts with a View certainly doesn't ignore the trends either. 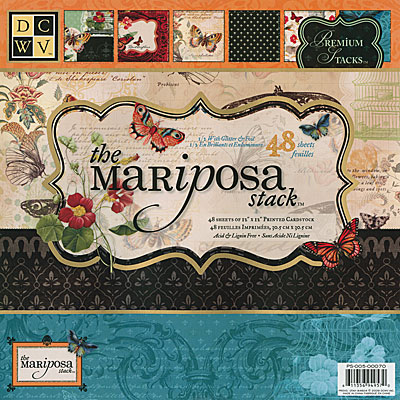 The Mariposa Stack is not only filled with beautiful patterns with vintage undertones, but also does a wonderful job of incorporating vibrant reds, greens, golden yellows and again the rich lagoon color. Grey is also a 'calming' color among many of these patterns. 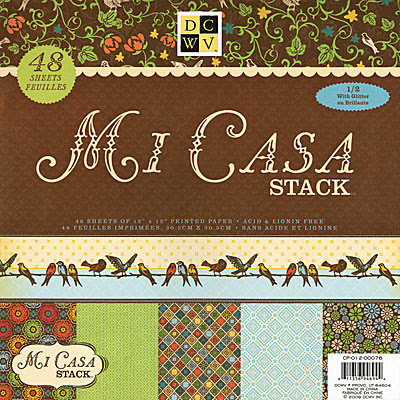 One more from DCWC - the Mi Casa Stack has a similar color palette with a decidedly more earthly feel in both tone and design. 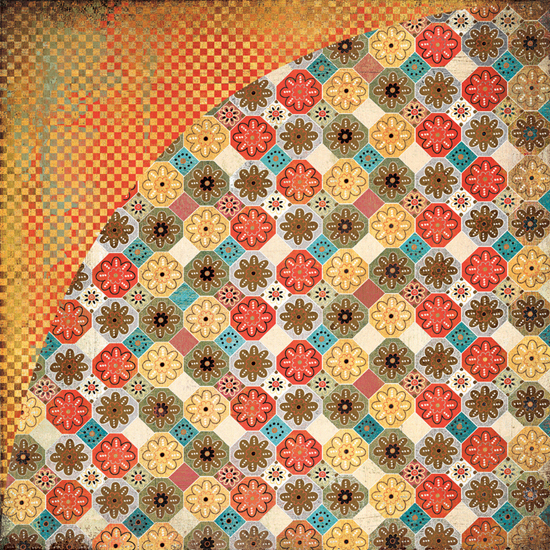 Fancy Pants pulls in the golden yellows, subtle greens and deep reds in its Rusted Sun collection. 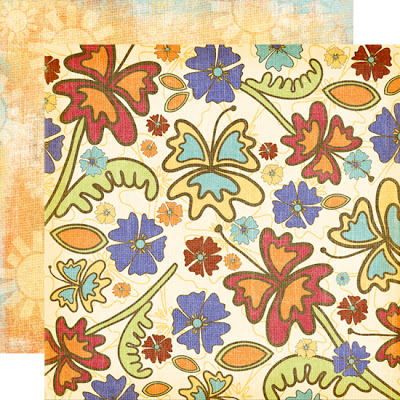 Several of the patterns also pull in the chocolate browns and lagoon shade. Last but not least, Vintage Blue from We R Memory Keepers also ties together the purples, greens and teal shades forecasted by Pantone. One color from the above ten that does seem to be primarily absent in the most recent products is the coral shade. It will be interesting to see if this color pops up more prominantly in soon to come releases. What do you think about Pantone's recent Fall 2010 color forecast? Do you see any old or new favorites? Which colors/color combinations of those above will featured most prominently in your projects in the coming months?